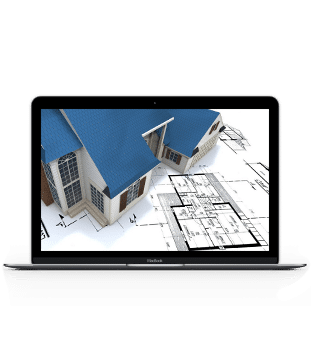 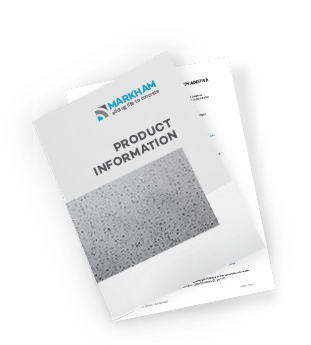 HARDEN-IT LS is a water based lithium silicate concrete sealer treatment which penetrates into the pores of concrete surfaces where it can chemically react with the concrete to densify & harden the surface. 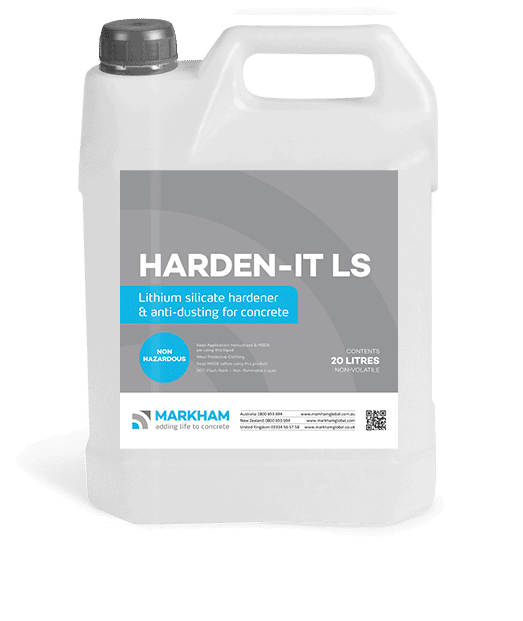 HARDEN-IT LS is a NIL VOC concrete sealer treatment that is easily to apply by low pressure sprayer or microfibre mop applied. 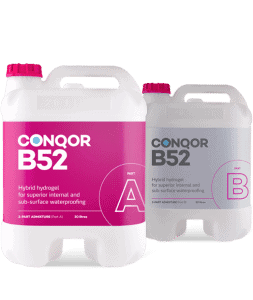 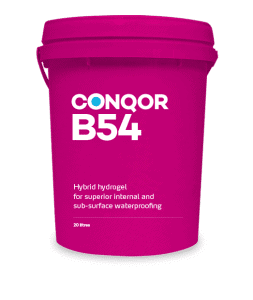 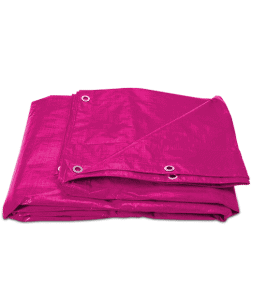 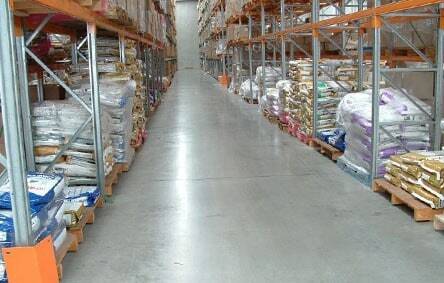 Treated surfaces do not require to be scrubbed as part of application. 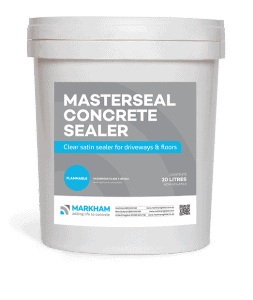 HARDEN-IT LS is a lithium silicate based concrete sealer, hardening & dustproofer treatment that can applied to new concrete or existing concrete floors. 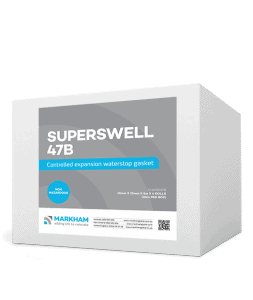 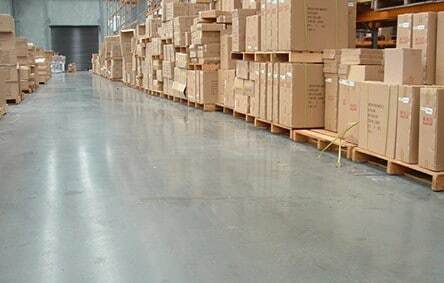 Ideal for use in warehouses, distributing centres, large retails centres.